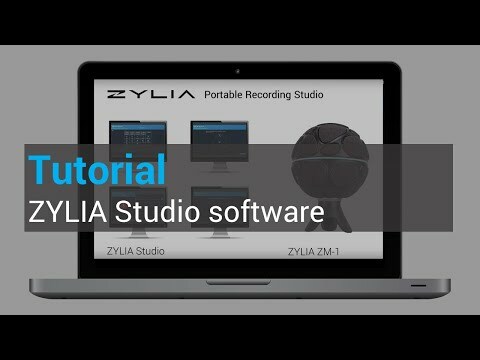 Product Overview ZYLIA is the world’s first Portable Recording Studio that allows you to record entire 'sound scenes' with only one microphone and then separate the individual sound sources from the recording. ZYLIA STANDARD Set consists of ZM-1 microphone array and ZYLIA Studio software. 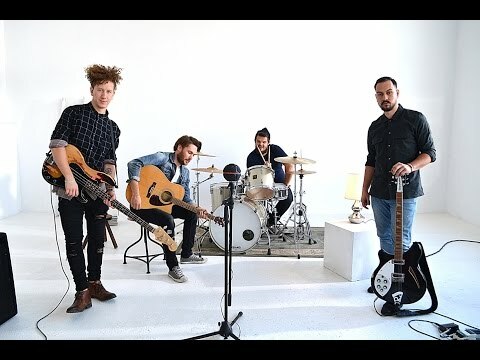 It is designed for musicians who desire to easily record their music with a very good quality and prepare great mixes with just a few clicks. ZYLIA ZM-1 is a 19 capsules microphone array with high-end 24-bit recording resolution. Connect it to your laptop via USB and you’re ready to go. It’s super light and beautifully designed. • Mounting: 1/4'' and 5/8'' stand threads. Additionally, you can mount the adapter from 5/8’’ to 3/8''.